Our sophisticated & beautiful Executive Home with lots of natural light and high ceilings is situated on a premium lot with 'Peek-a-boo' Hillside views! 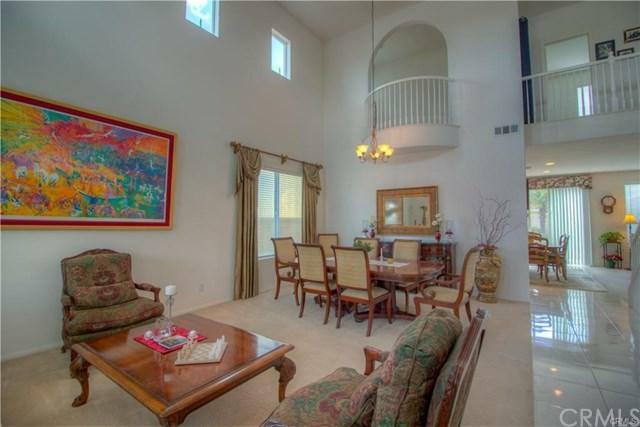 This remarkable hillside retreat is just steps from the prestigious school like Tony Tobin Elementary, Vail Ranch Middle school, and Great Oak High school, with spacious 4+ Bedrooms. 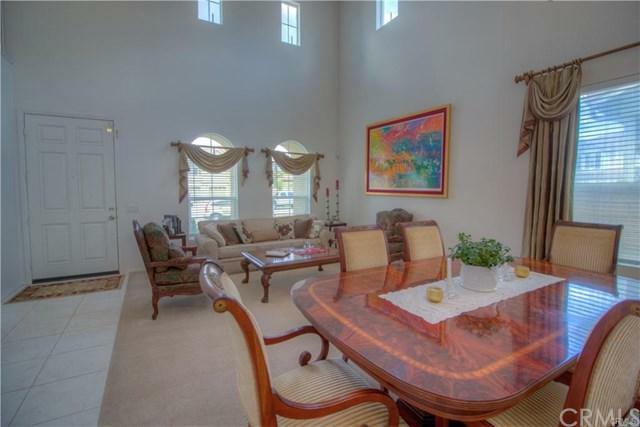 A warm family room with fireplace just off the kitchen for a great open-concept floor plan, with a huge loft upstairs with "Romeo" type balcony overlooking the spacious formal Living & Dining rooms below, 3 Baths. 2+ attached cars garage, with private Outdoor living space for entertainment! 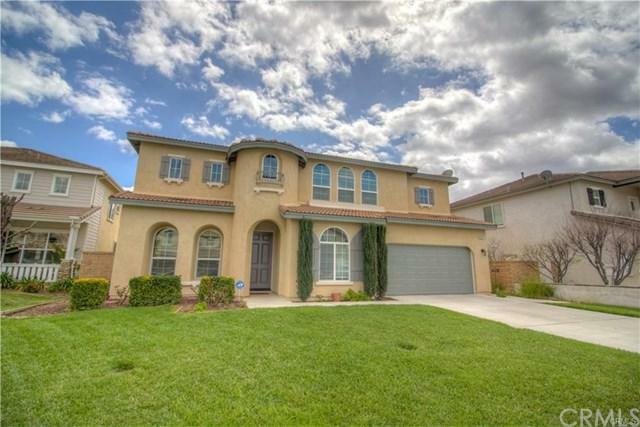 The home features the finest interior elements including mixtures of designer carpet and tiles flooring, custom Interior Paint, custom windows treatments, and upgraded Cabinetry thru-out the house. Chef-Inspired Gourmet Kitchen with granite counter-tops ,Stainless Steel Appliances! A Lifestyle Opportunity for Outdoor Entertaining+GGPrivate Patio with French Door Access from Family Room! Enjoy the outdoor exclusively to residents such as parks and hiking trails all inspired by the warm ambiance of their surrounding environment. 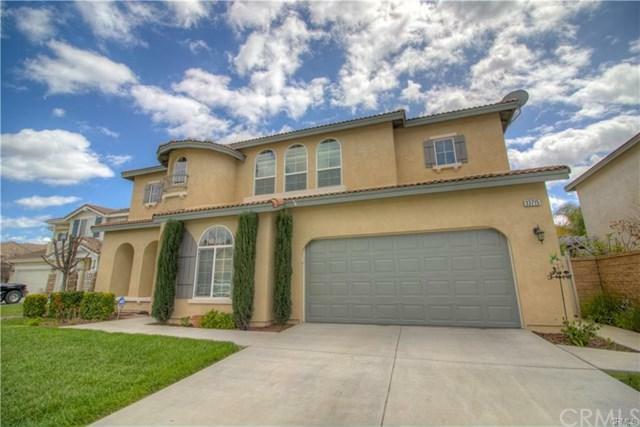 Award-winning Temecula Unified School District, minutes from Old towns center for Dining & entertainment district and nearby shopping center, Promenade Shopping Center. Min. to the newly Temecula's Regional Hospital, and ~ 45 min from the famous San Diego, CA. and closed to the Wine Country.